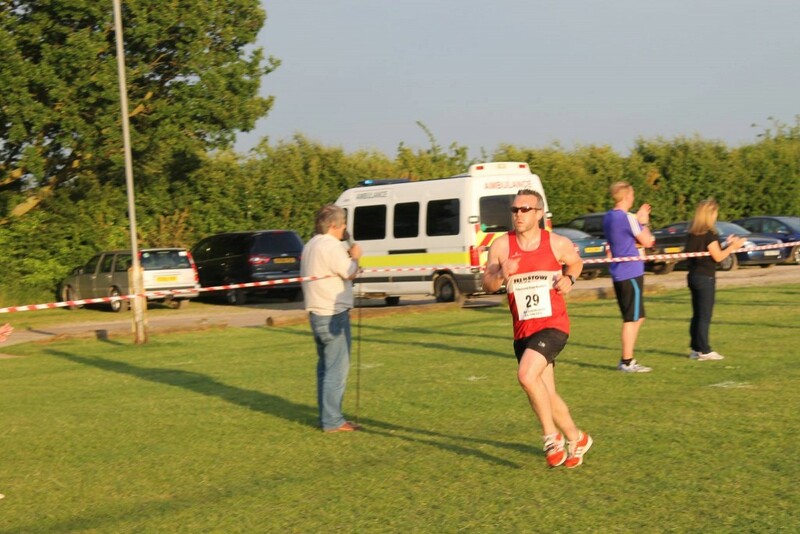 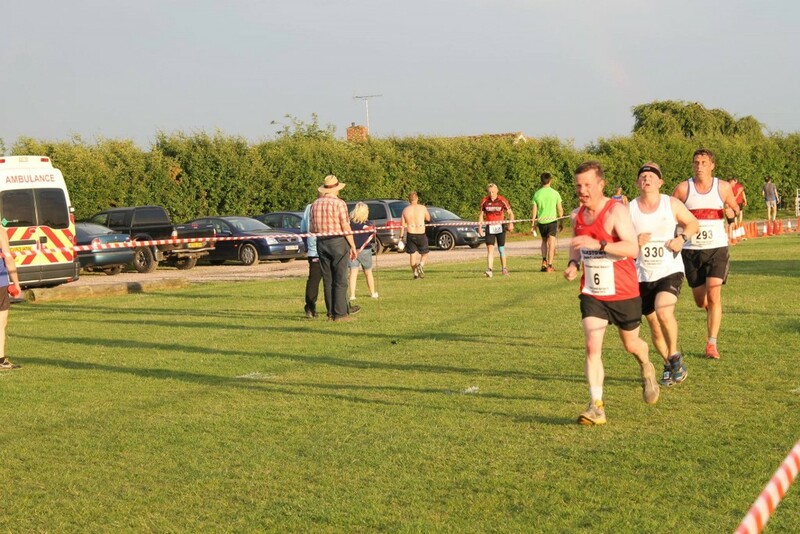 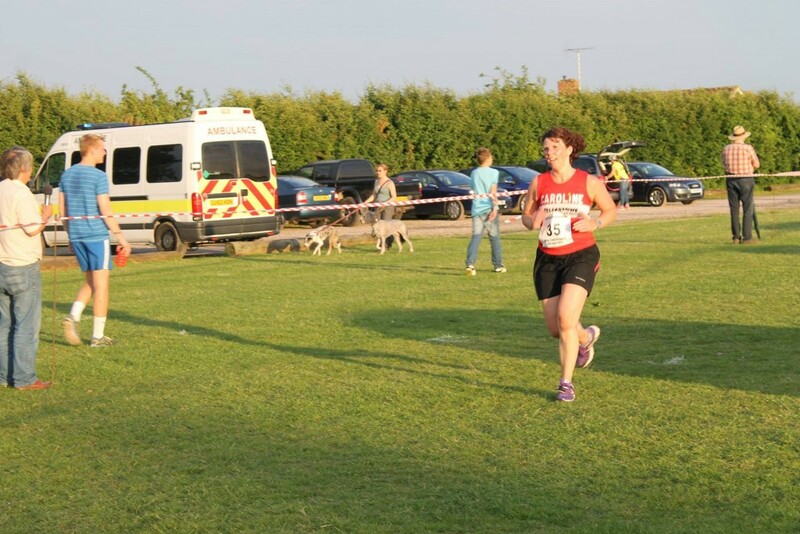 Felixstowe Road Runners made up more than a tenth of the field at the 2015 Kirton 5 on Friday night. 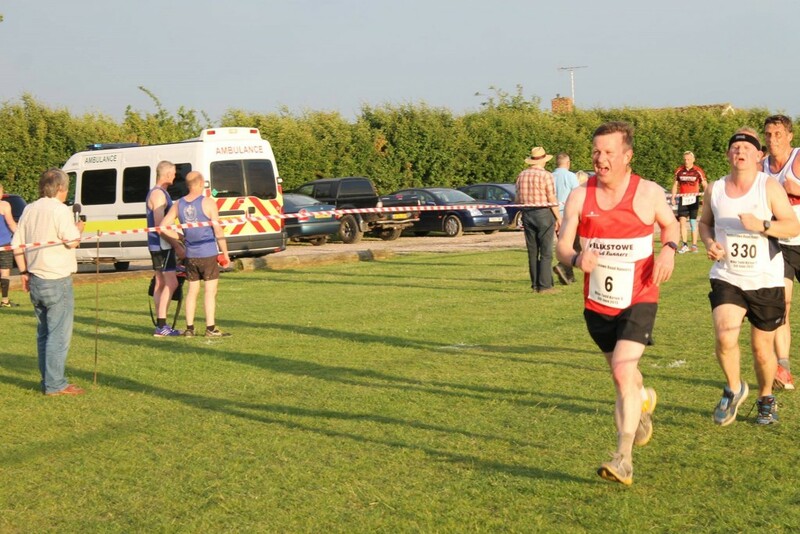 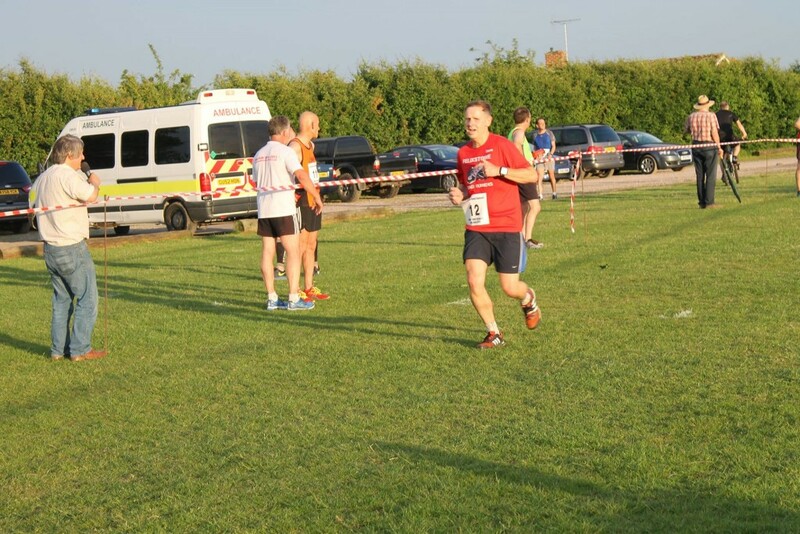 45 runners from the home club completed the race, with the back-in-form Dave Solomon leading from the front, as he finished in an admirable 21st place with a time of 30:27 on a hot and testing evening in Suffolk. 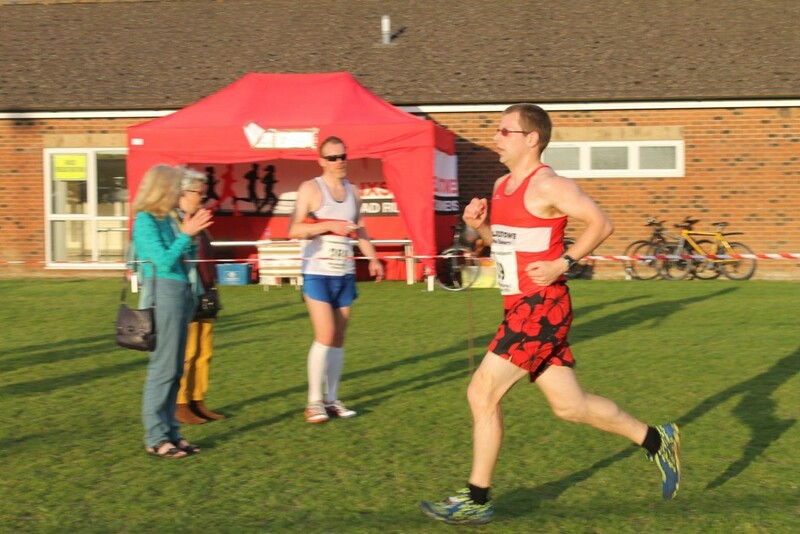 396 runners took part and the race was won by Scott Aaron of Notts Athletic Club, who clocked a remarkable time of 25:20, one minute and seven seconds ahead of second placed Rooke Andrew, of Aldershot, Farnham and District Athletic Club. 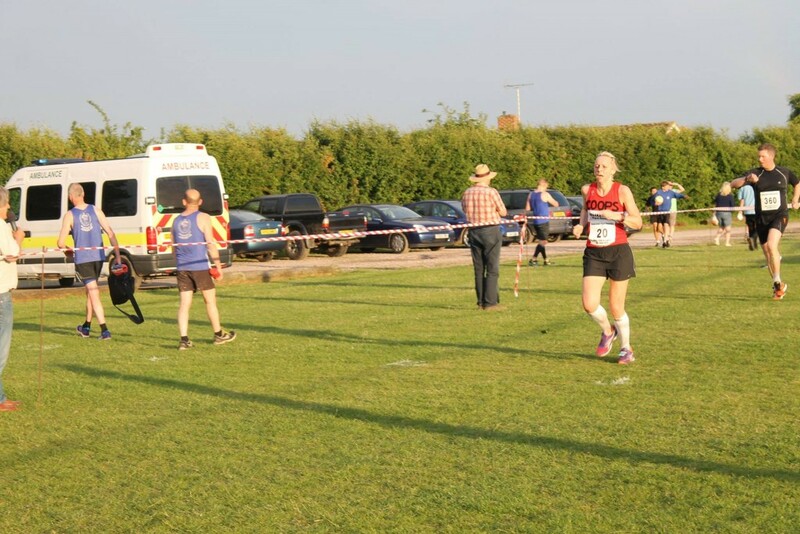 The first female FRR to finish was Lucy Sheehan in 37:09, while a new Road Runner recruit, Peter Woods, finished four seconds ahead of Lucy, but was reportedly slowed down by his shorts. 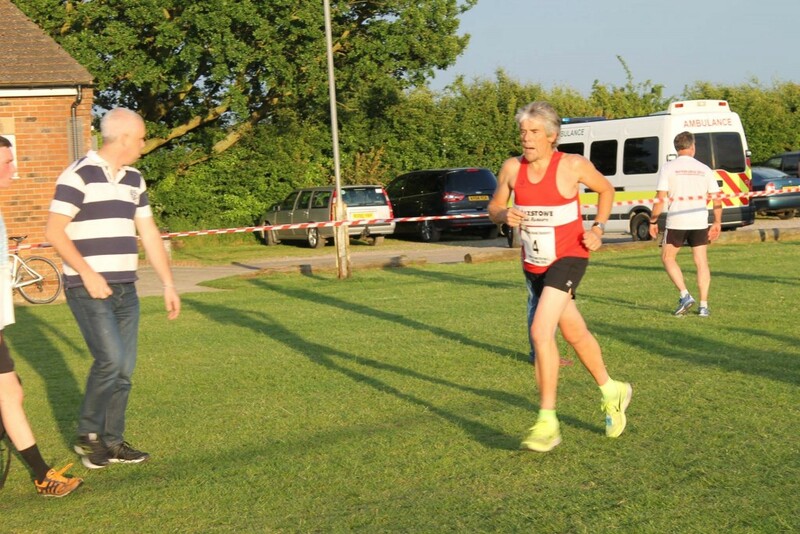 FRR club captain Robin Harper and Luke ‘Quasimodo’ Whitwell both earned ten second PBs, with times of 31:10 and 30:52 respectively, while David ‘Haymaker’ Mayes beat his PB with a 43:29. 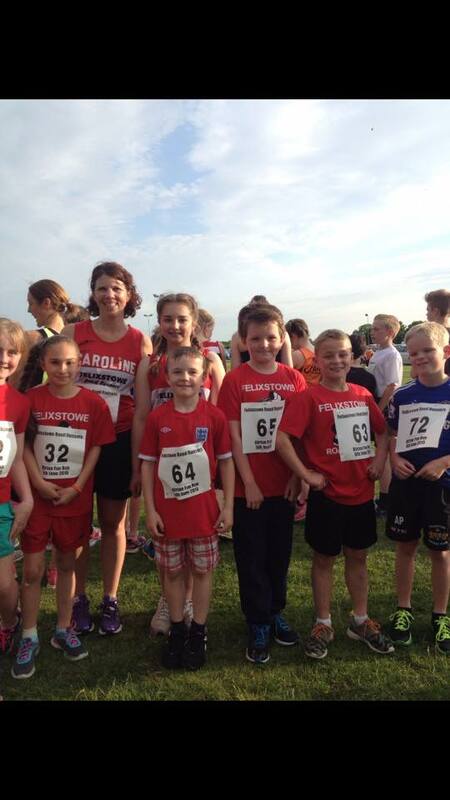 Eight FRR juniors to part in the Fun Run, which was won by 14-year-old Thomas Abbott of Ipswich Jaffa in 09:12. 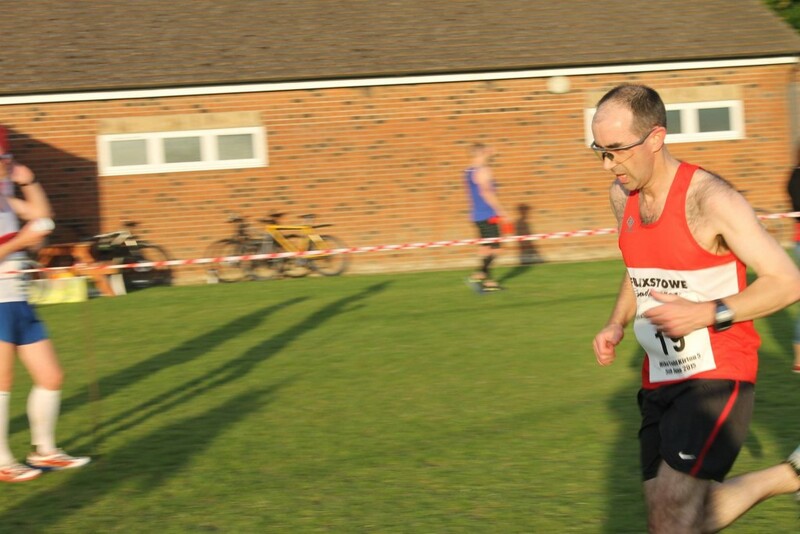 The highest placed FRR was Hallam Stafford, who came ninth. 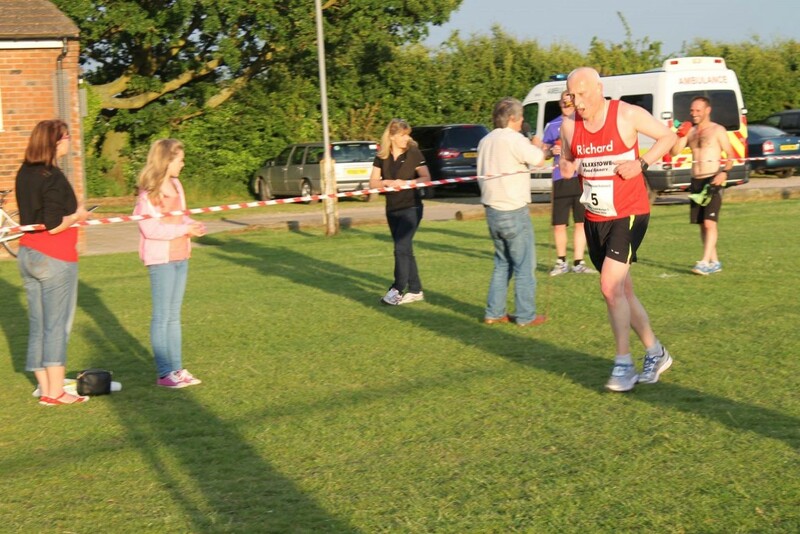 A big thank you to all those who volunteered and helped to make the night a success. 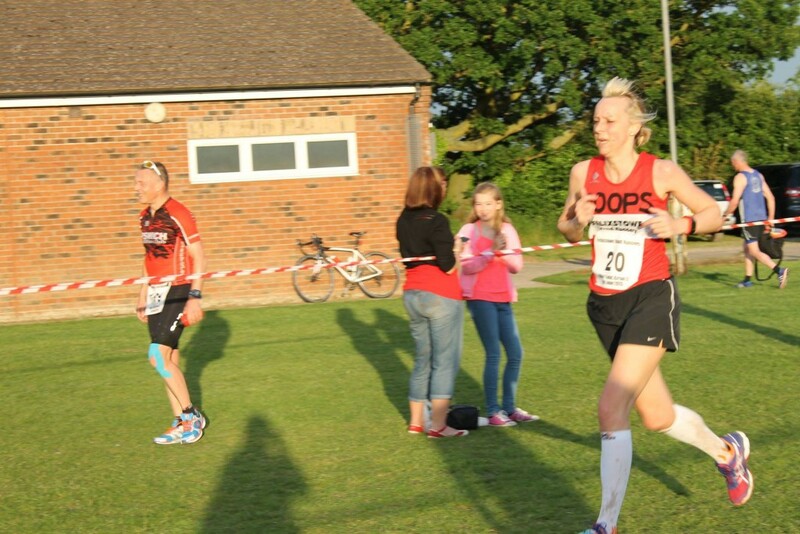 Full results are available from ChipTimingUK. 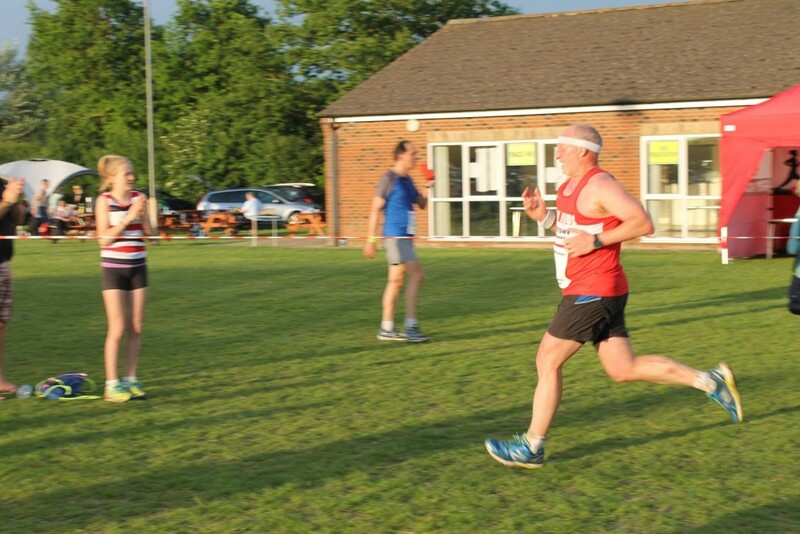 The Fun Run results are available here for download KirtonFunRunResults. 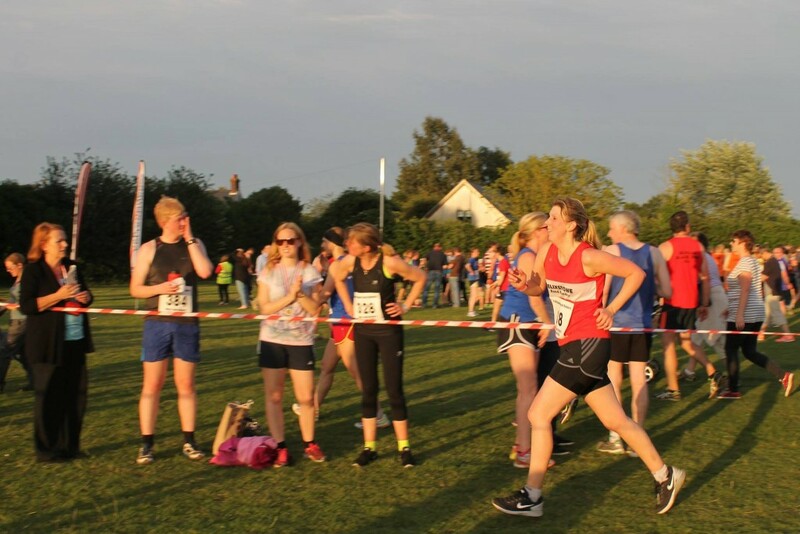 The next race in the Friday Five series is at Bury in two weeks time.